With over 30 years of experience in the world of textiles, Butterfly fabrics bestows all types of beautiful high quality fabrics to customers throughout the UK. We have wonderful news that we have now opened our shop and we are able to serve you once again. Please note that our website is currently under construction for online purchases. We are excited that we will soon be able to offer you a wonderful choice online. We are taking telephone orders and can arrange samples / photos sent out for your requirements. Please call or send us your online enquiry. 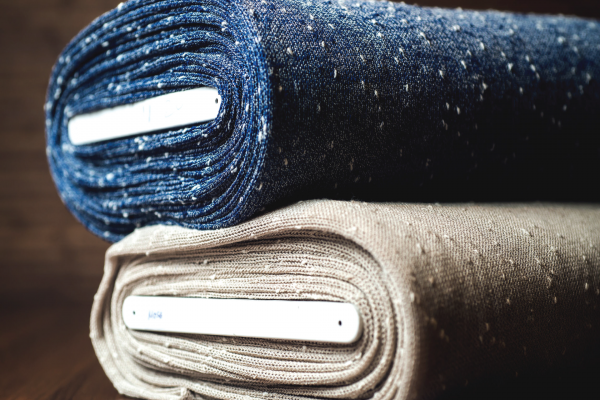 We are the one of the largest independent fabric and soft furnishing retailers in the UK, as well as offering a fantastic range of fabrics we offer great advice and a personal service. 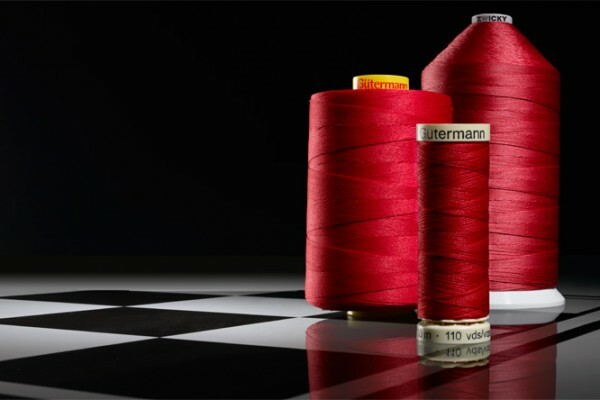 With highly experienced devoted staff, Butterfly fabrics offers an extensive and exclusive range of fashion, patchwork and quilting, bridal, evening, woollen, fancy dress and theatrical, curtain upholstery, soft furnishing and specialist hi-tech fabrics.